MDF has become a very popular material within the woodworking industry, especially when it comes to skirting boards. Because of the rise in popularity, we’ve written this post to help you when you find yourself cutting MDF skirting boards. Are MDF Skirting Boards Easy To Cut? The short answer is yes – MDF skirtings are very easy to cut, especially when you have the correct tools. 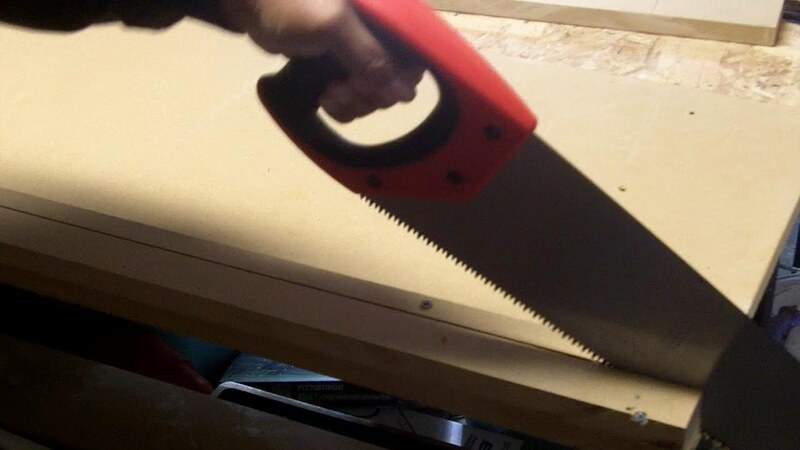 Any tools that can be used to cut wood will easily cut MDF. However, there will be some tools that perform better than others. 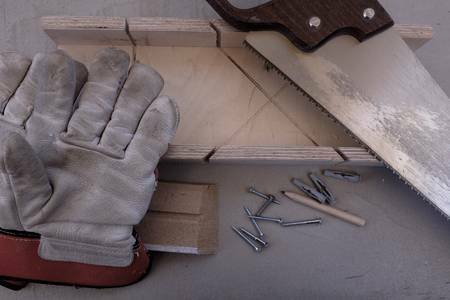 When making a straight cut, pretty much any cutting tool that you use to cut wood will do the job. However, you’ll want to make sure that the blade is carbide-tipped. This is because of the high glue content within MDF which can dull a steel blade rather quickly. A blade with more teeth will reduce the risk of the MDF chipping. However, it will increase the amount of dust that is produced. 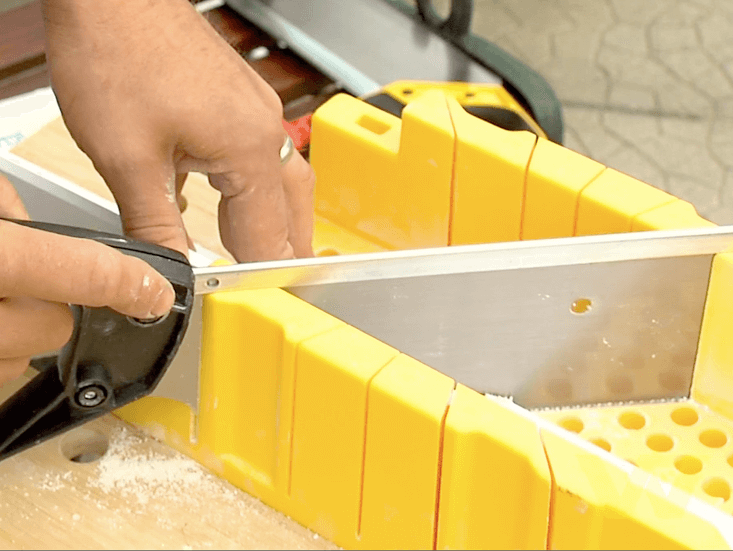 A table saw will also make easy work of straight cuts. If you go down this route, make sure that there is an extraction system in place to get rid of the dust. It is rare that you are going to use a different type of cut when it comes to skirting boards. MDF can be cut easily into other shapes but for the purpose of this post, we’re just going to cover useful information in relation to skirting boards. This is another cut that you will make when cutting and installing skirtings. It is used when the skirting boards meet at an angle (internal and external corners). There are various tools that can be used to create perfect mitre cuts. These are used in conjunction with a hand saw. Mitre boxes have slots in the walls which are used as a guide for the saw blade. The slots are generally set at a 90 degree angle and a 45 degree angle. The 90 degree slots are used for straight cuts and the 45 degree slots are used for cuts where skirting is being installed on internal and external corners. In use, the skirting board is placed upright inside the mitre box. It should have already been marked where the cut needs to be. The mark is then lined up with the correct slot and held in place whilst the saw is guided through the slot. 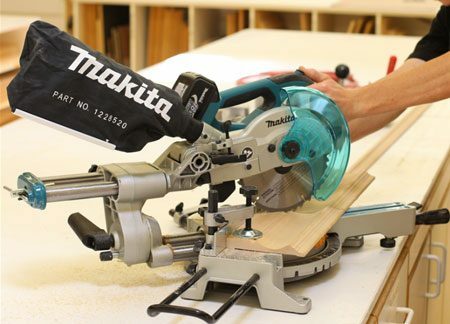 A mitre saw can be used to make cuts in the skirting board at a variety of angles. This tool makes the cutting much easier and the advanced versions can cut large mdf skirting boards and at almost any angle. If you have a lot of walls that require angles that differ from 45 and 90 degrees, a mitre saw will be your best option.